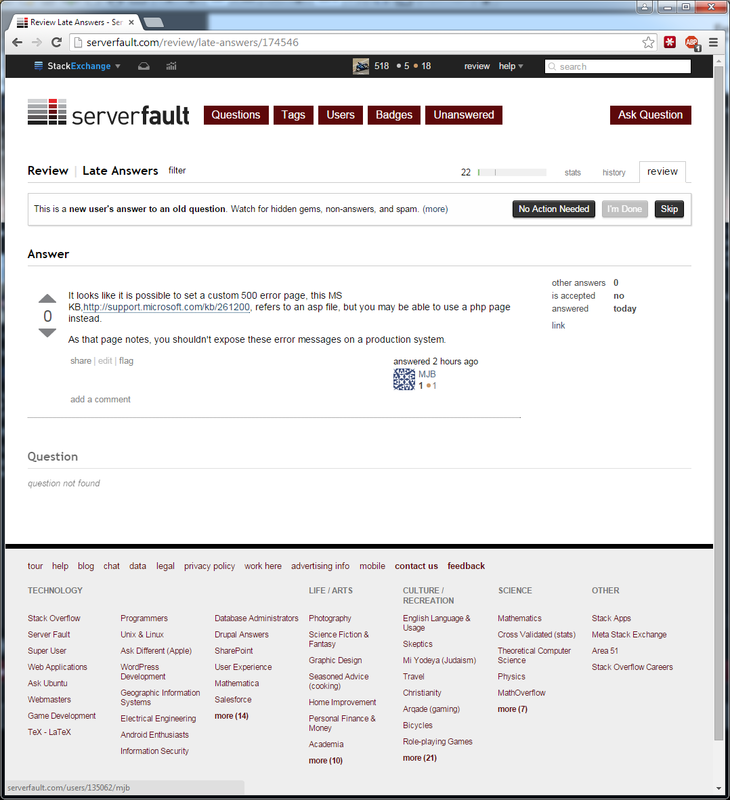 Browse other questions tagged support review-audits . My bounty was returned - Why? How does the low quality review queue work? How to deal with “marginal” answers on review?